SAM-e helps facilitate DNA enzymatic actions. These enzymatic actions are required for the healthy conversion of neurotransmitters responsible for healthy emotions, such a serotonin and dopamine. 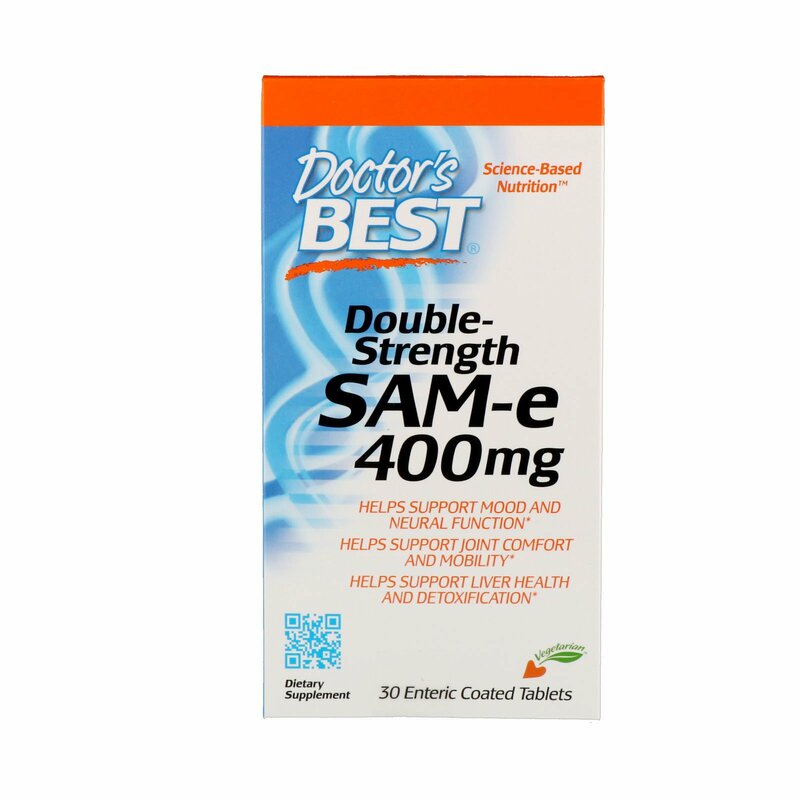 SAM-e also facilitates glutathione usage which improves the body's antioxidant defense and helps maintain acetylcholine levels necessary for cognitive function. 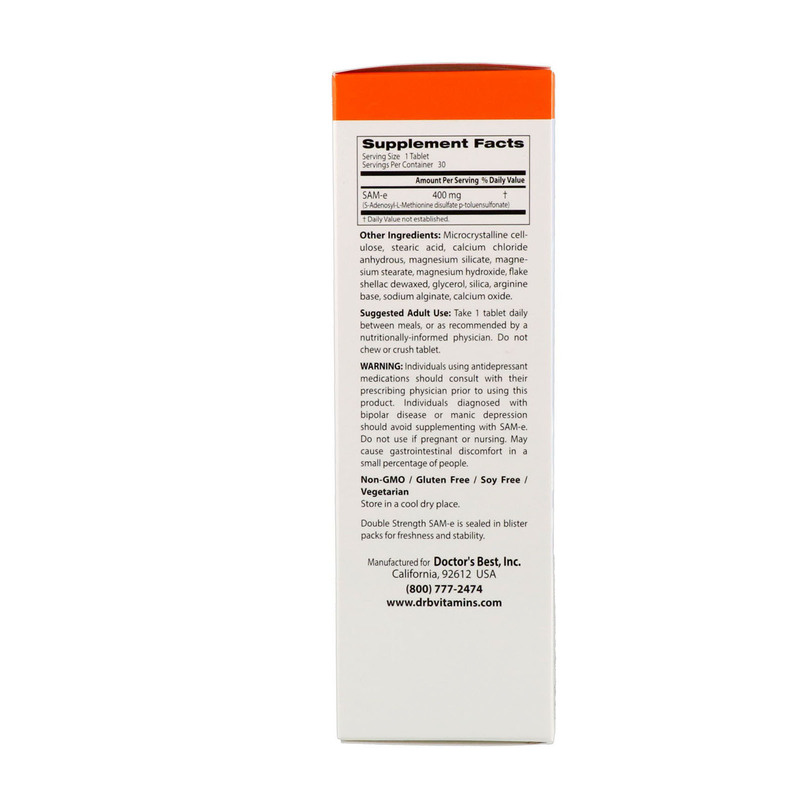 SAM-e helps support healthy levels of glutathione, a critical antioxidant which helps protect against free radicals. SAM-e acts as a methyl donor in the synthesis and formation of phosphatidylcholine and L-cysteine, both necessary for maintaining liver health. Doctor's Best utilizes only the highest quality Italian Soloesse SAM-e providing slow and targeted release for improved GI tolerance and absorption. Our Double-Strength SAM-e 400 contains 400 mg of active Soloesse SAM-e in each tablet. This ensures that you receive the most potent SAM-e product with the highest percentage of the active S,S form per serving. 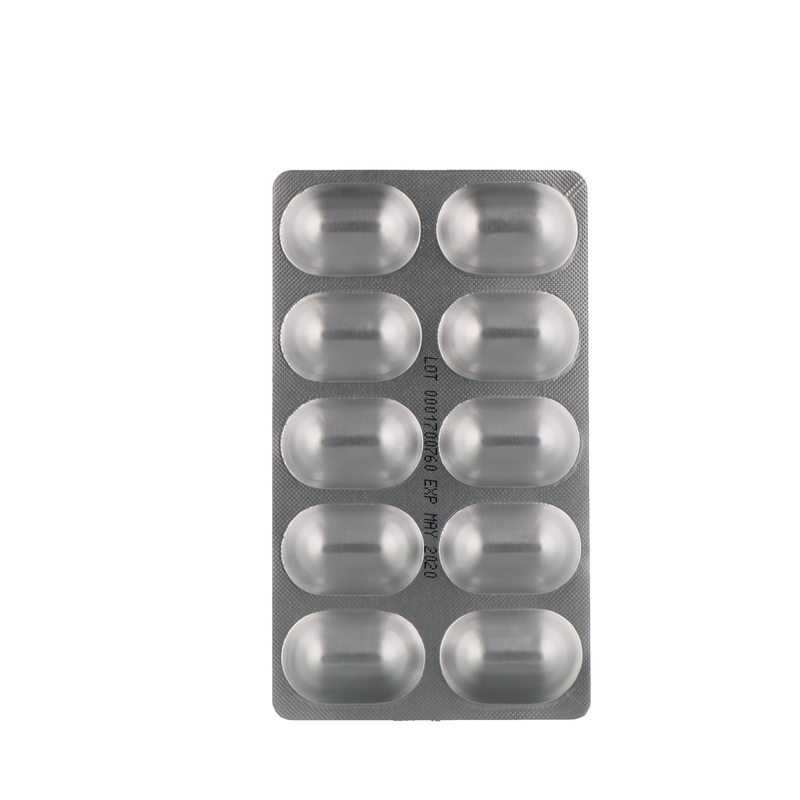 Double Strength SAM-e 400 is sealed in blister packs for freshness and stability.